For two years in a row back in 2010 and 2011, I thought it would be fun at Christmas to include my closest family and friends and have them make lists of their favorite things and I would publish them here on the blog. Looking back, I realize that it was a way to include them in my blogging process but also, let’s be honest: it was an easy way to get out of writing a post. I would get out of an entire week of writing back then. Back when I would actually write three times a week. How did someone who had small children write THREE TIMES A WEEK? 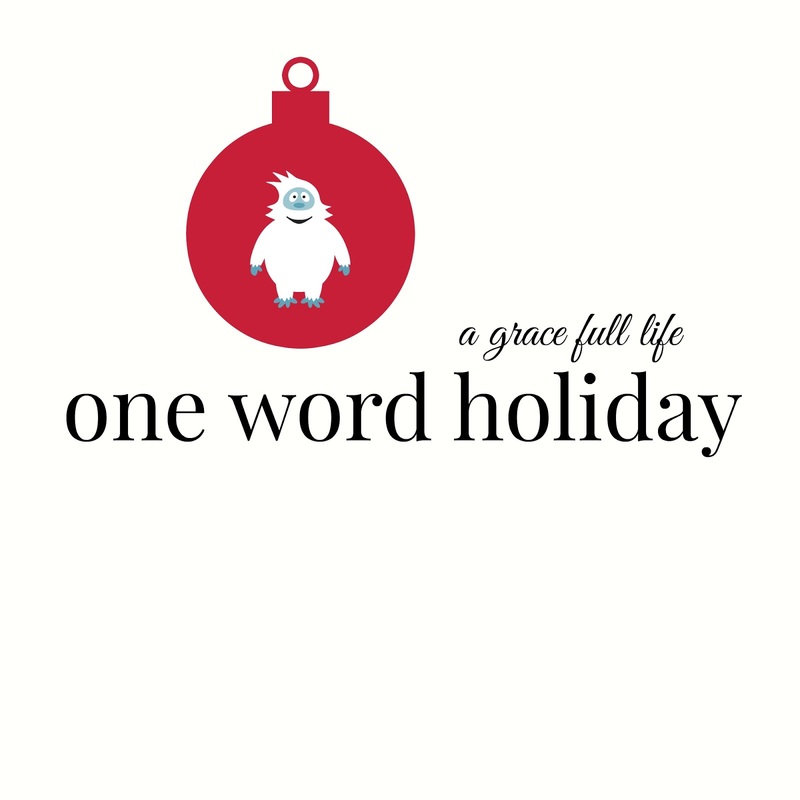 As I mentioned last week, I was going through my old blog posts and that simple act motivated me to bring the holiday posts back. Because I love my family and friends as well as my blog and I love to bring the three together. But I decided to change up my Favorite Things lists this time around. I had specific questions I was going to ask my loved ones so there wasn’t a lot of pressure on them to have to think too much outside the box. Listen, this time of the year is hard enough and I didn’t want them to have to think of one more thing for their loved one’s blog so she didn’t have to write a few posts for weeks at a time. THAT ISN’T WHY I DID THIS, I SWEAR. Well, you could use more than one word to describe your answer but essentially to streamline the process, I made it much simpler by eliminating choices. Join me this Christmas season by getting to know my amazing family and friends a little better. And I will be a little less harried because I will have ALL THAT EXTRA TIME as I will not be writing as many posts! THAT IS NOT WHY I DID THIS, I SWEAR! Have a great Thanksgiving this week everyone! I am so very thankful for all of you.